Hope everybody got all that they wanted for Christmas–and a Happy Boxing Day! I have always loved the day after Christmas, when the family has left and you have time to sit down and really appreciate all the things you have been given. 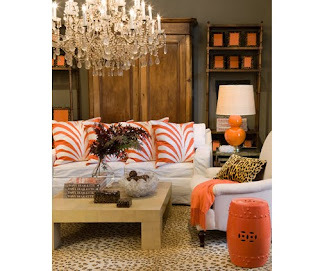 However, I also love the day after Christmas because Dovecote in Westport, CT has a blowout sale every year. 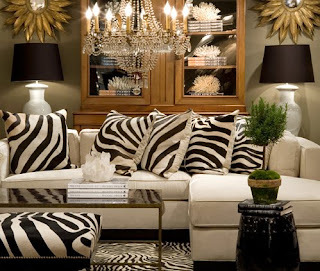 There are great deals on books, pillows, candles, and an assortment of home decor items. Although the sale runs through January 4th, it is imperative that you arrive promptly on the first day, because people start to line up outside before the doors open at 10am. 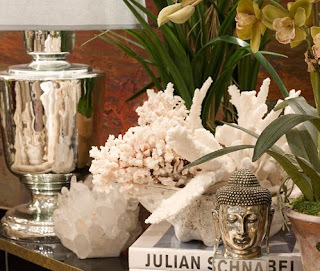 The store features many different things including furniture, pillows, jewelry, picture frames, books, candles … and some of my favorite decorative objet around. Today I got a book at a deep discount which I have been lusting after for some time now! I am so thrilled to have gotten this book for half off! 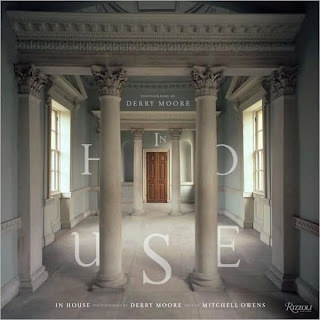 The book features gorgeous photos by Derry Moore of amazing homes all over the world. 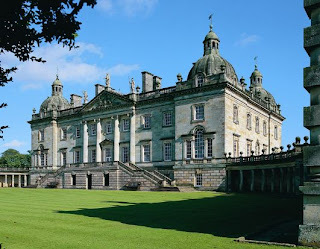 My favorite of which is definitely Houghton Hall in Norfolk, England. 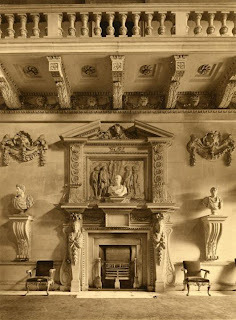 In building the home, the architect referenced the famous 18th century pattern book, “The Designs of Inigo Jones” by William Kent for many of the decorative architectural elements throughout this vast estate, which is evident in the similarity between the mantels at Houghton Hall and Drayton Hall in Charleston, SC, which were built around the same time. 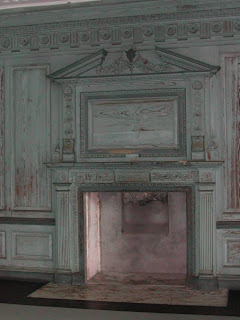 I can’t wait for my visit to Charleston next week, so I can get back out to Drayton Hall–it is possibly one of my all time favorite places in the world. Happy Boxing Day everyone! ← Roberta Roller Rabbit Discontinued Prints Sale!